Although every divorce is different, anyone seeking a dissolution of marriage must complete the same basic steps during the filing process. If you want to end your marriage, a family law attorney from Raza & Jonesin Saint Louis, MO, will protect your best interests during every step of the proceedings. They’re here to explain the three basic steps that need to take place in order to file for divorce in the state of Missouri. Divorce proceedings begin when one spouse completes the divorce petition and financial disclosure documents. Your divorce attorney will help you obtain these forms and ensure they are filled out accurately. Couples who have minor children will also need to complete a parenting plan and an accompanying child support worksheet. Once you complete all of the paperwork and your attorney reviews it, it is time to file your forms. There will be a small filing fee, which varies from county to county. In Missouri have electronic filing with the Courts, so your attorney can take care of this filing very easily. After filing the forms, you must also serve your spouse with a copy of the forms by official means. Once you obtain proof of service, that document is filed with the court as well. Your spouse then has 30 days to file a response to your Petition. 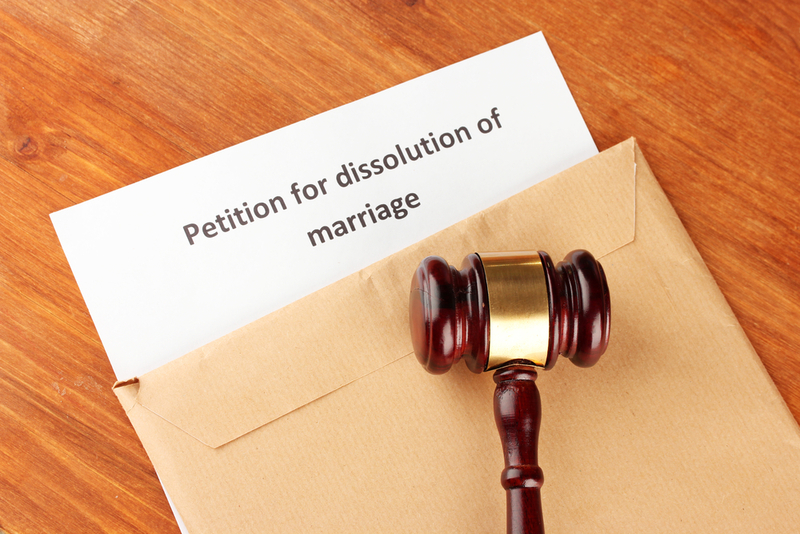 If you want to file for dissolution of marriage in Missouri, turn to Raza & Jones. To learn more about your options regarding legal separation and divorce, visit their website, and call (314) 449-8830 to schedule a consultation with a divorce attorney in Saint Louis today. PreviousPrevious post:First Meeting with a Divorce AttorneyNextNext post:What Are the Differences Between a Divorce & a Legal Separation?